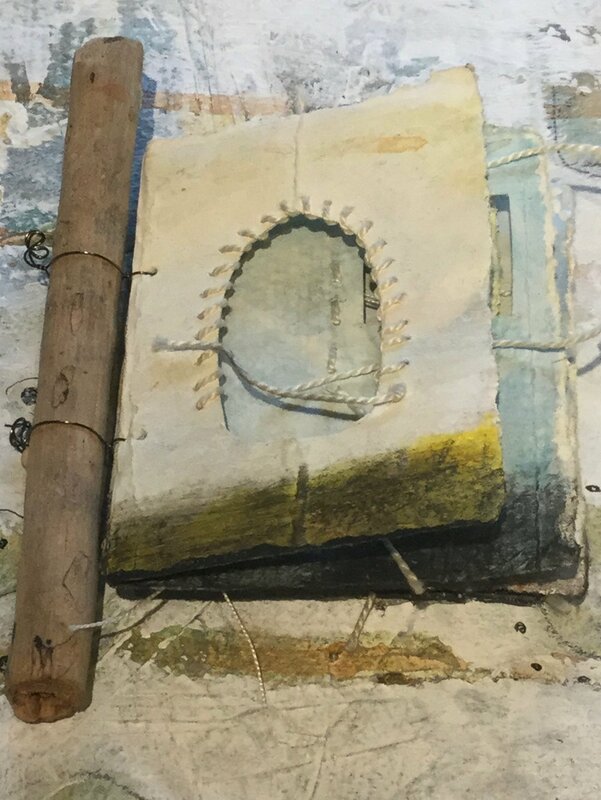 Working inside a book, especially when I make the book myself, is very different than working on a canvas or wooden panel, and different too than working on a single sheet of paper. 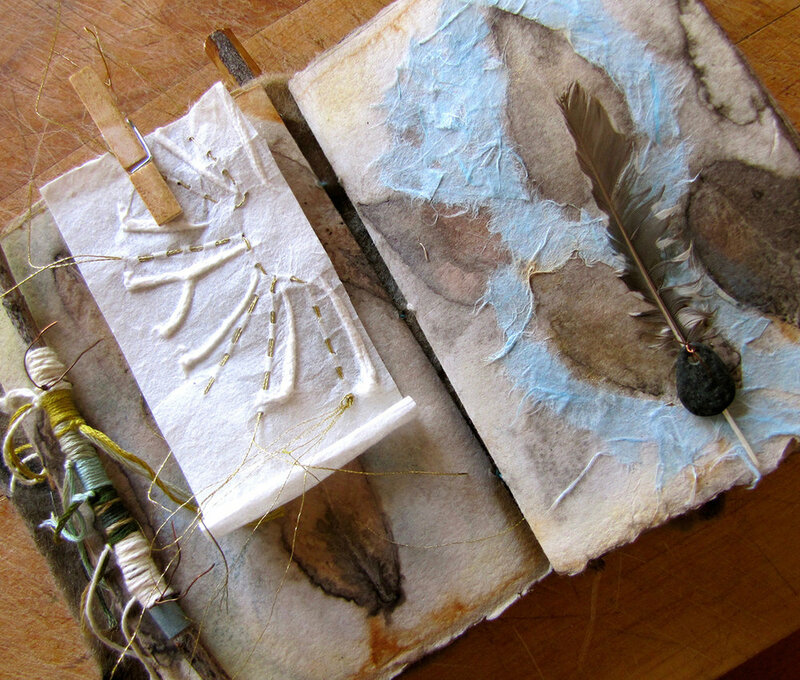 A book lends itself to storytelling by nature of it's structure and your art becomes a narrative. 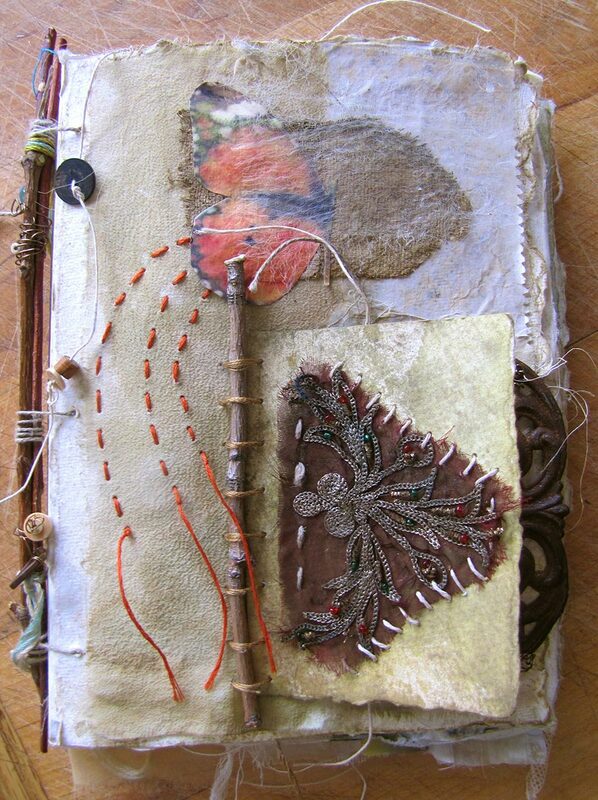 The story can told on one page, two facing pages or be told as you turn page after page. 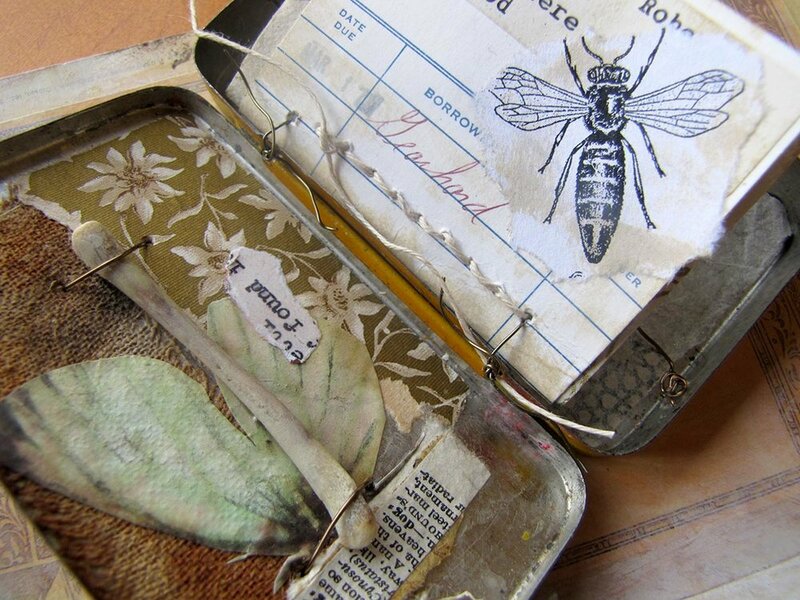 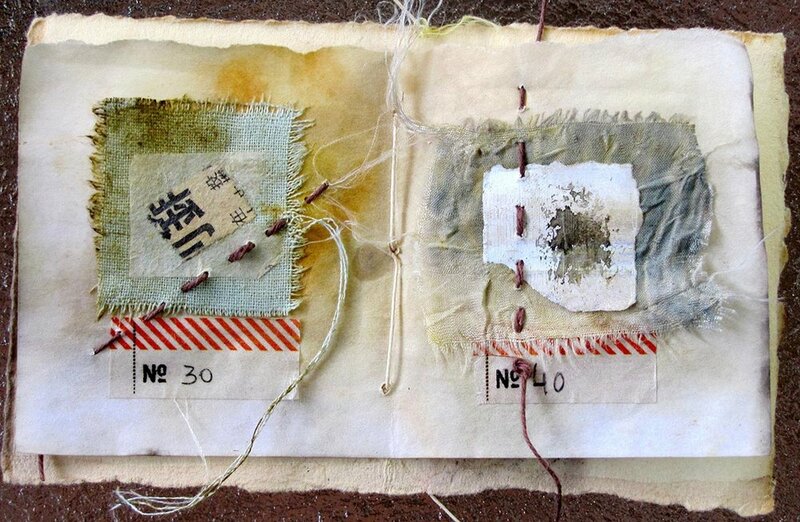 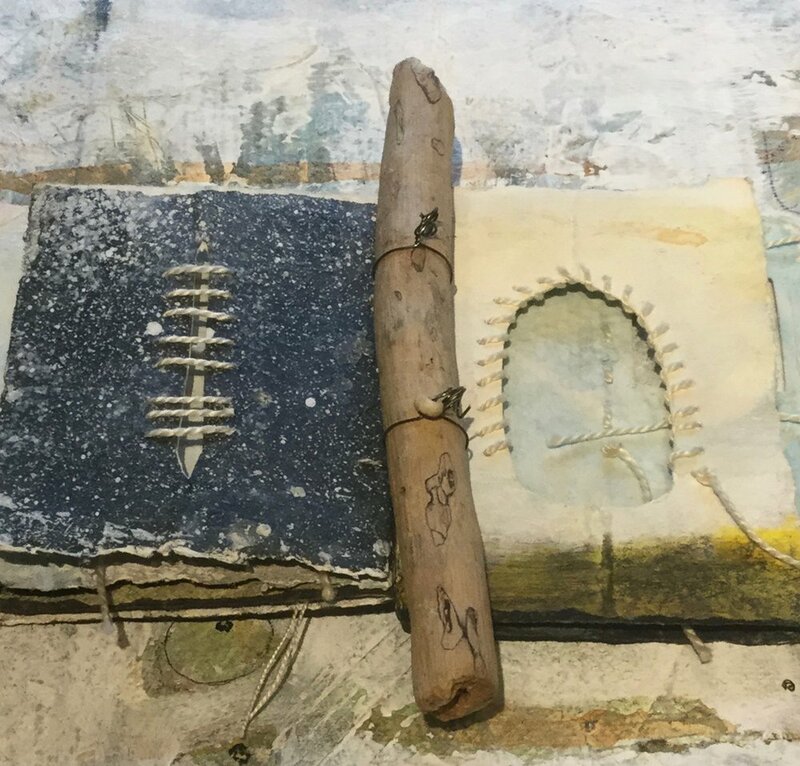 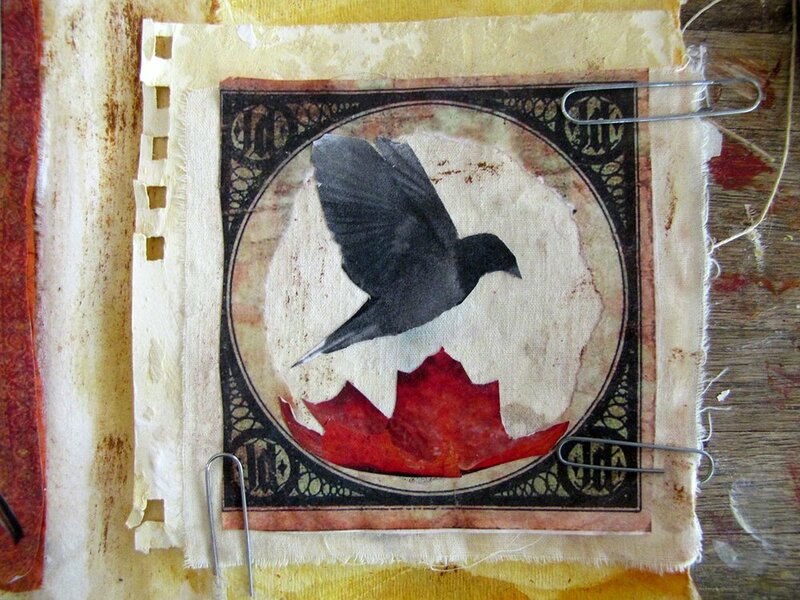 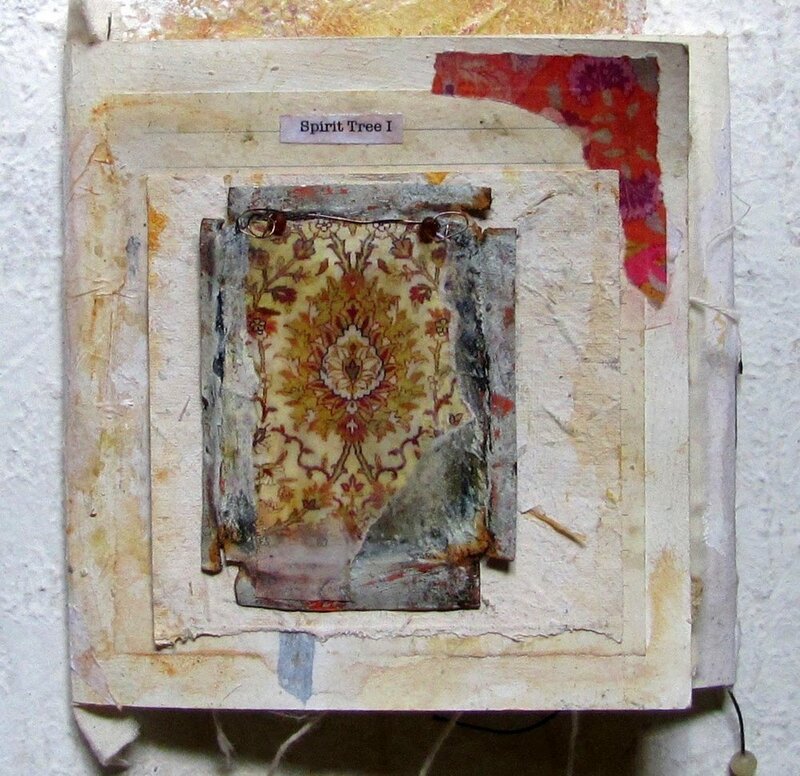 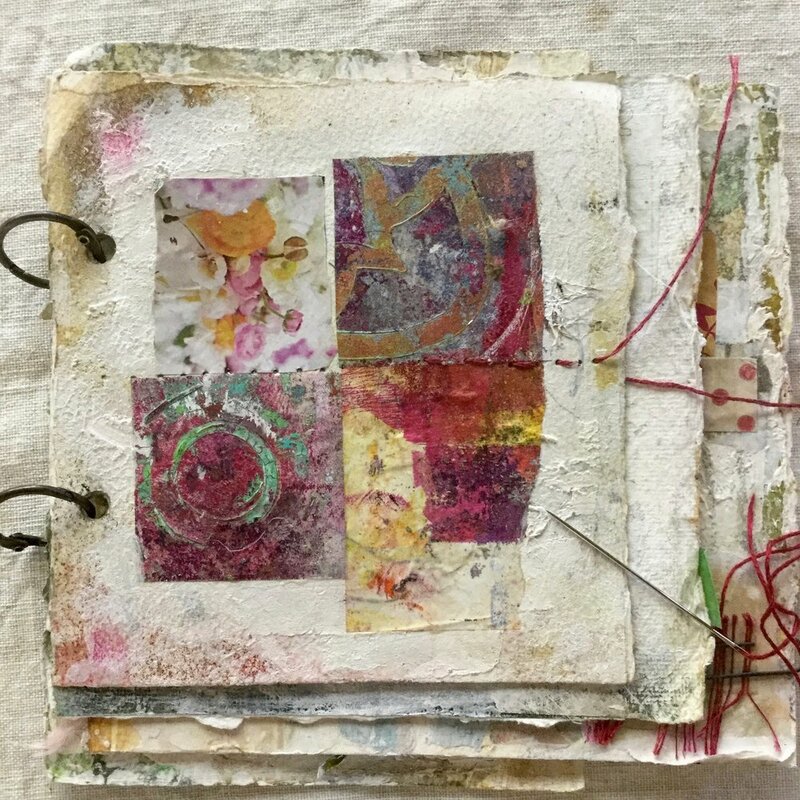 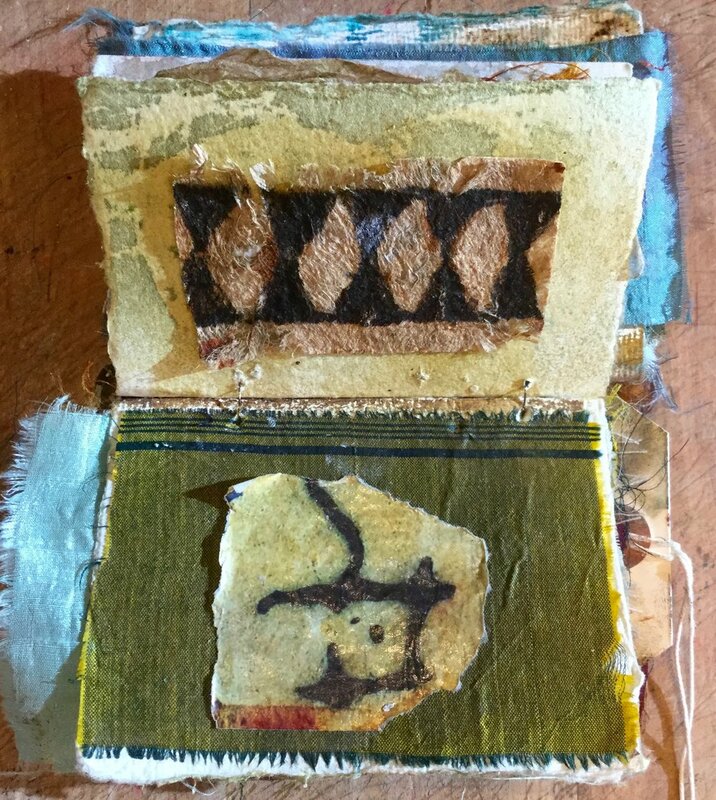 I love the way the pages in an artist book or an art journal evolve and change with your mood. 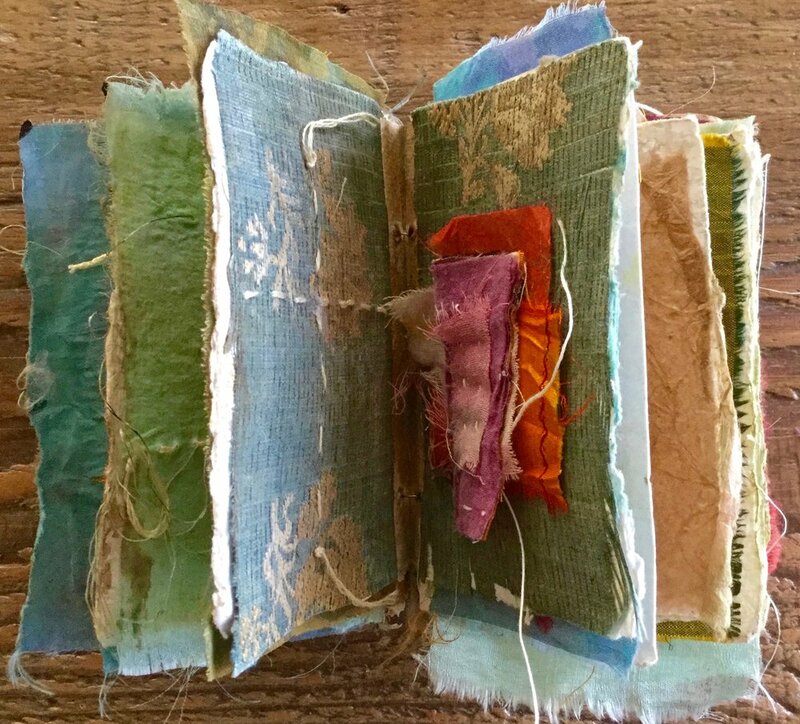 A book can be mysterious, it can be sensitive or dramatic, bold or soft, colorful or subtle.